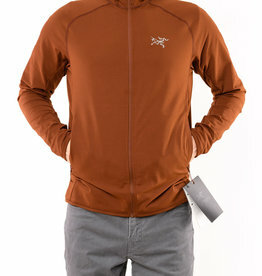 Men's Back Country Tees. 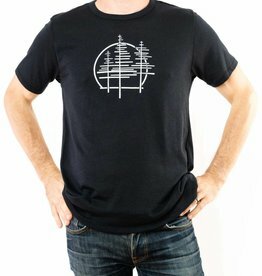 Available in "Trees" (off white on black; no text) and "Badge" (navy on blue heather; text). 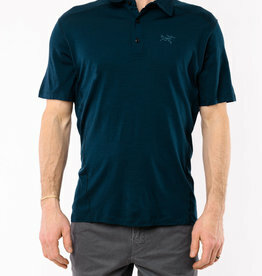 Arc'Teryx Pelion Polo. Available in Labyrinth and Redox. 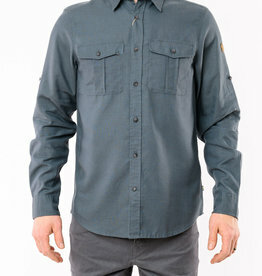 Far Afield Mod Button Down. Available in Navarro (Lavendar), Epik (Off White), and Abstract Palms (Blue). 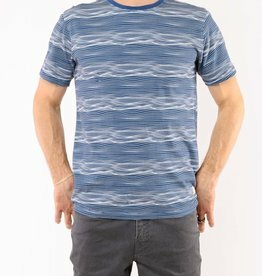 Far Afield Printed T-Shirt. Available in Soundwaves, Hip Square, Wallington, and Epik.